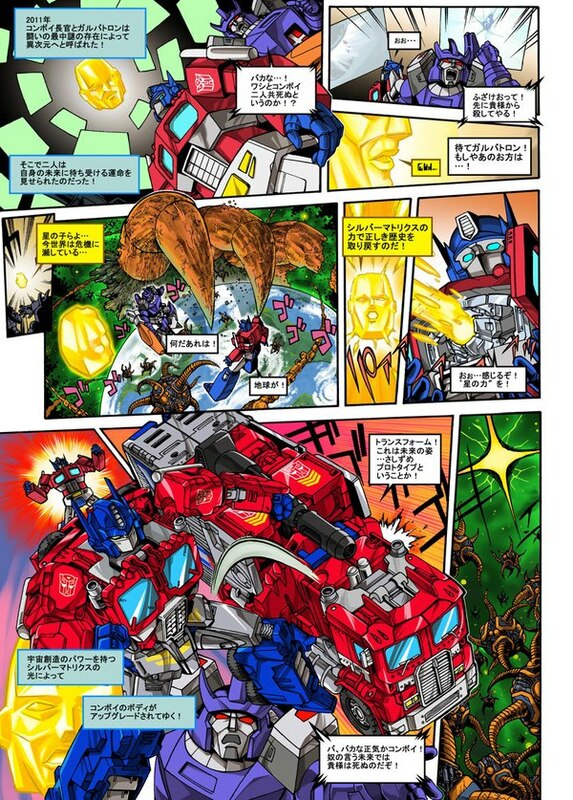 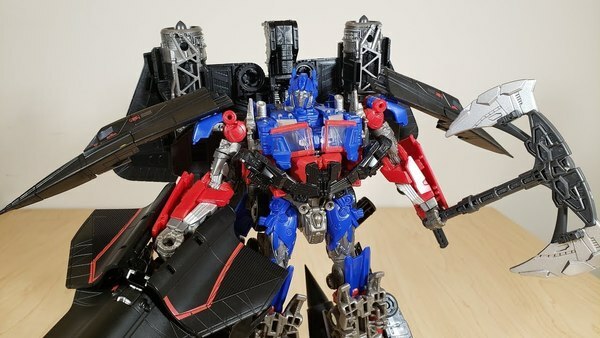 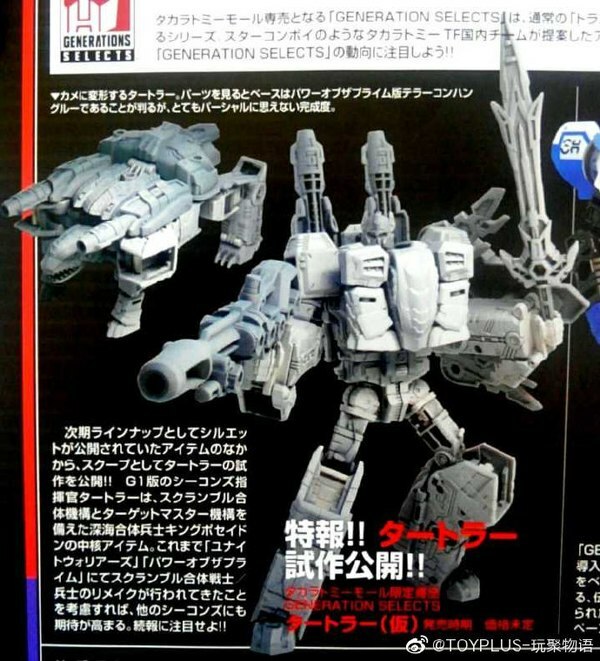 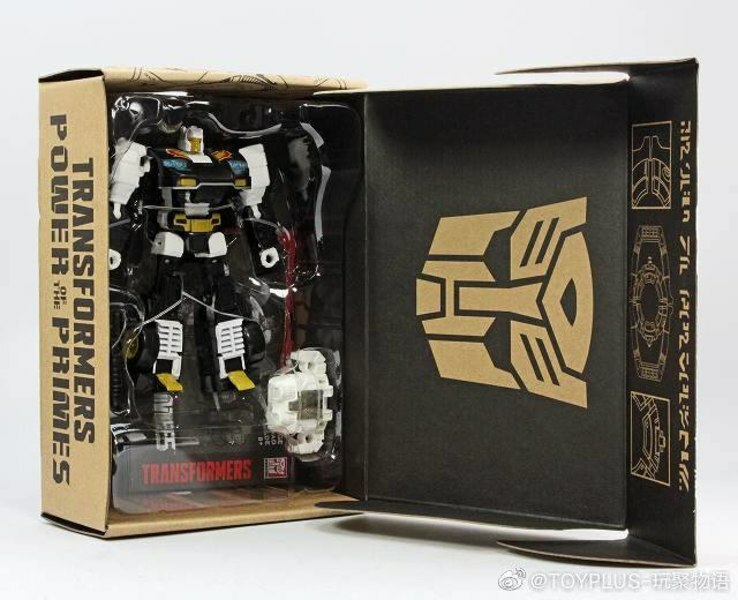 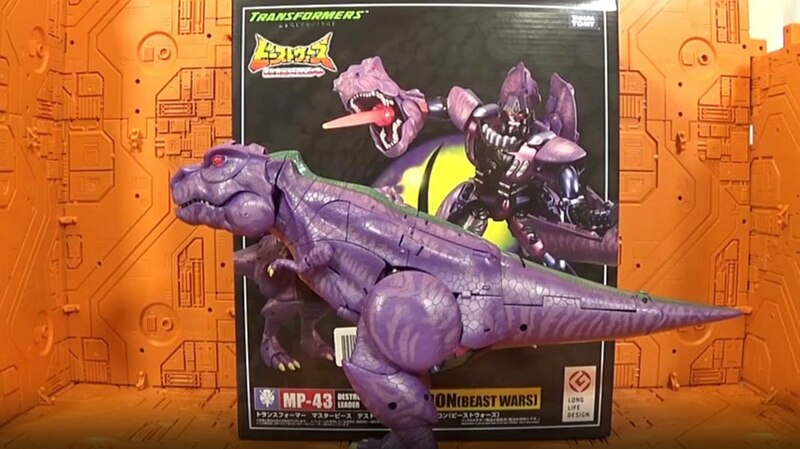 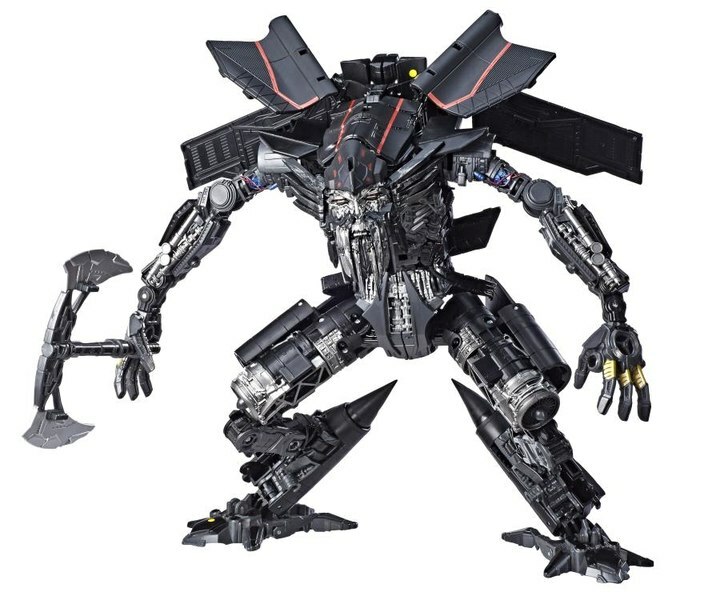 Toy Fair 2019 - Generations Selects Combat Megatron Revealed, Up For Sale On Hasbro Pulse! 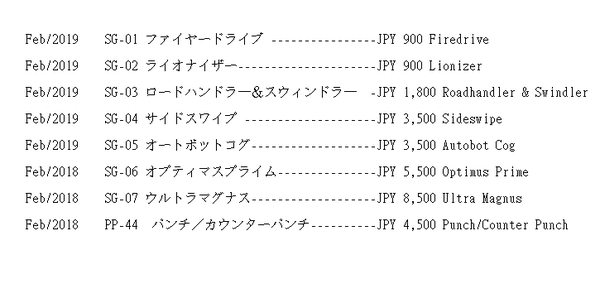 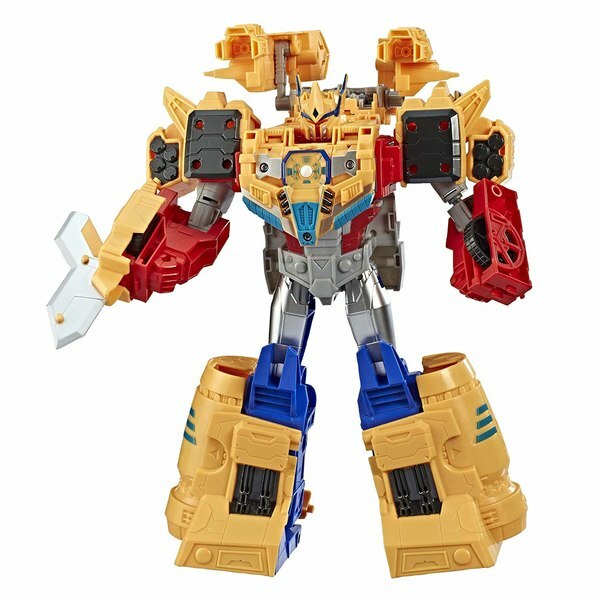 Generations Siege Titan Class Omega Supreme & Commander Class Jetfire And More Up For Preorder On Amazon! 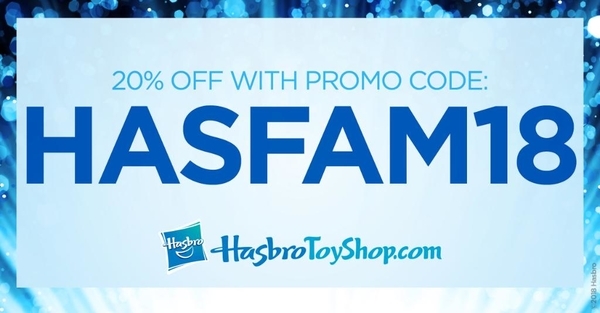 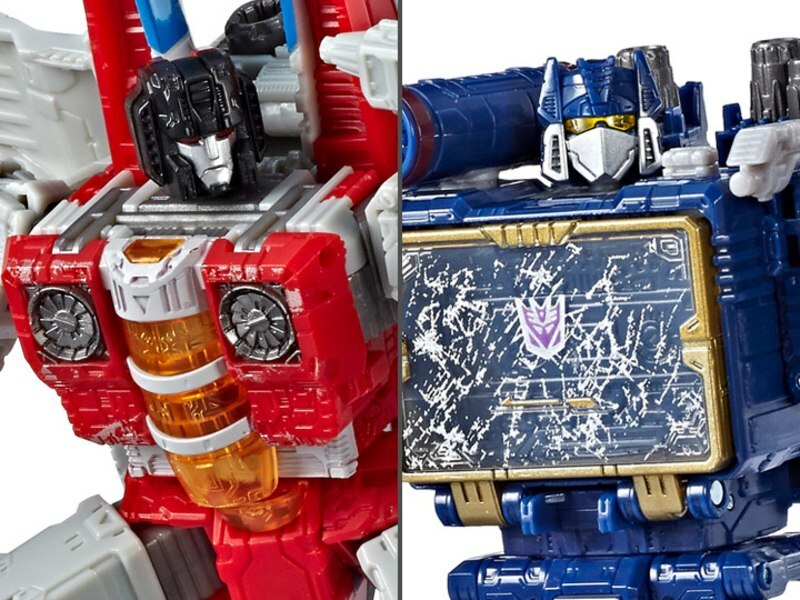 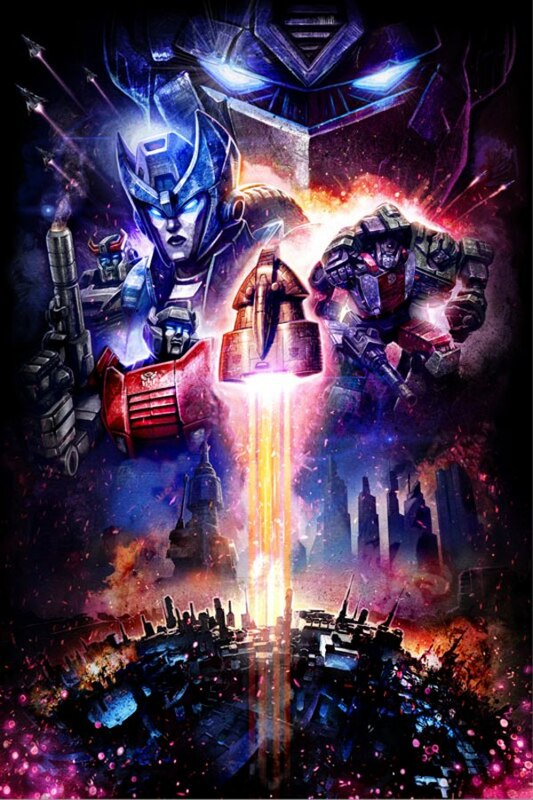 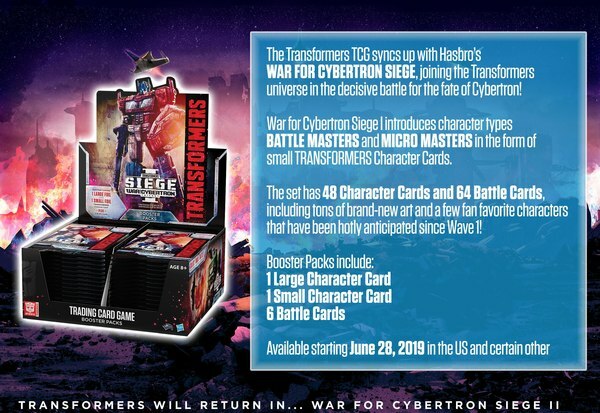 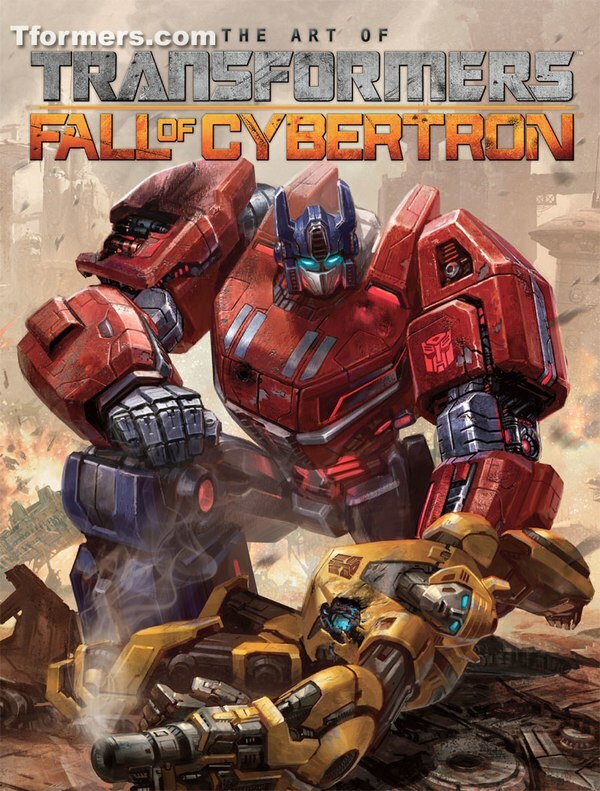 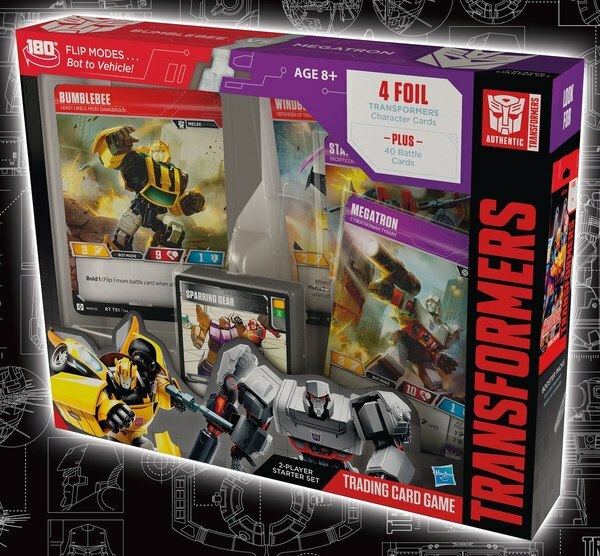 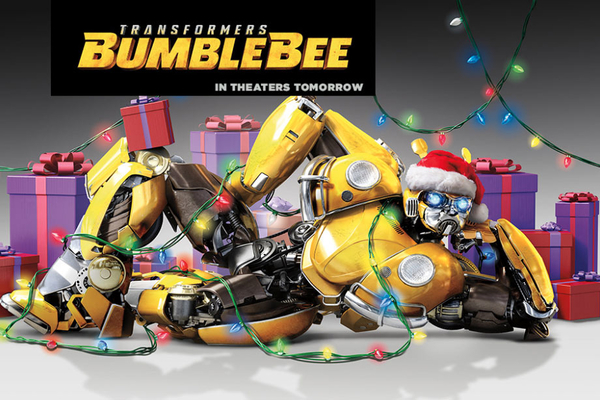 DEAL: 15% Off All Toys on Hasbro Toy Shop - SIEGE Back In Stock! 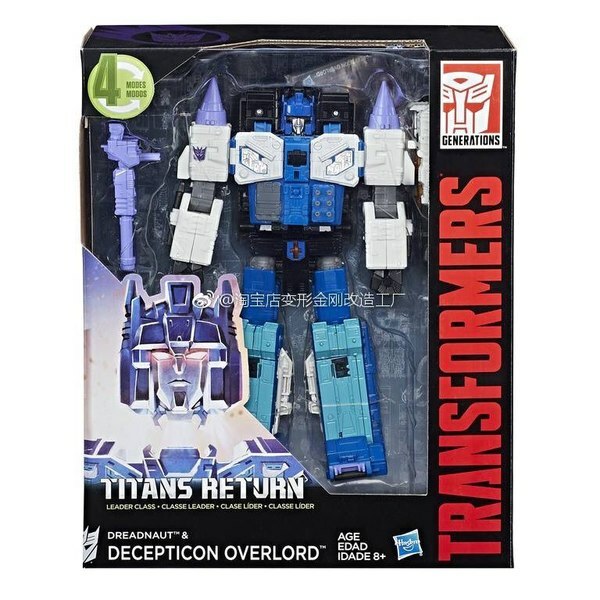 DEAL: Transformers Titans Return Titan Trypticon Just $69.99! 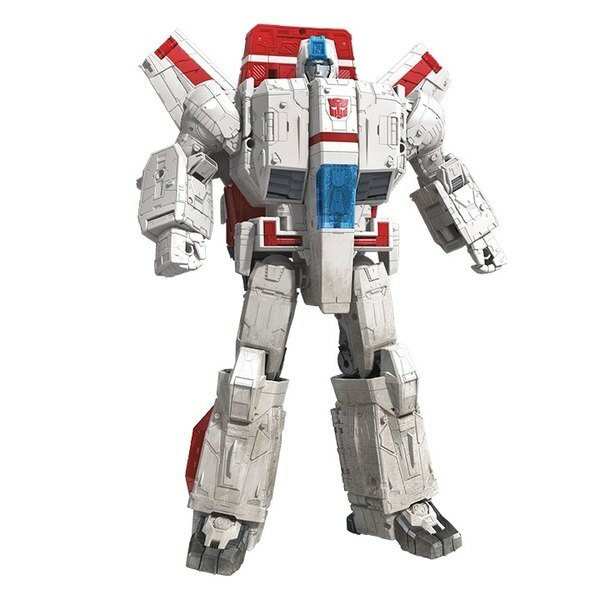 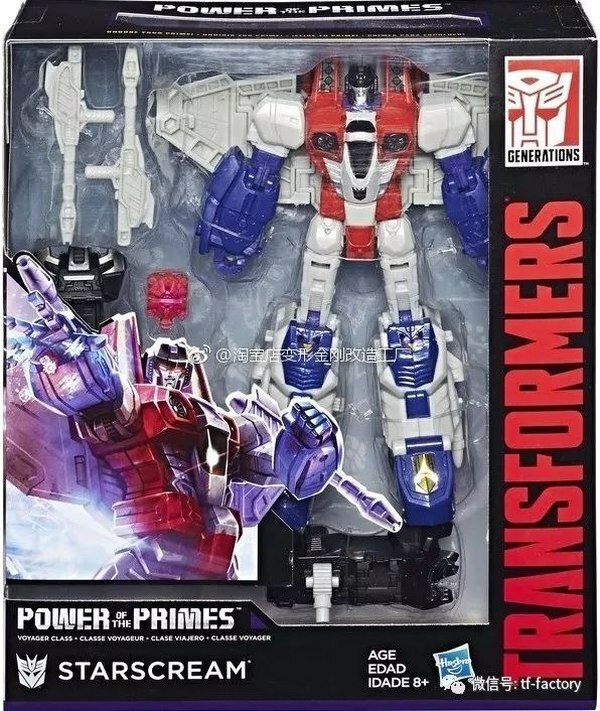 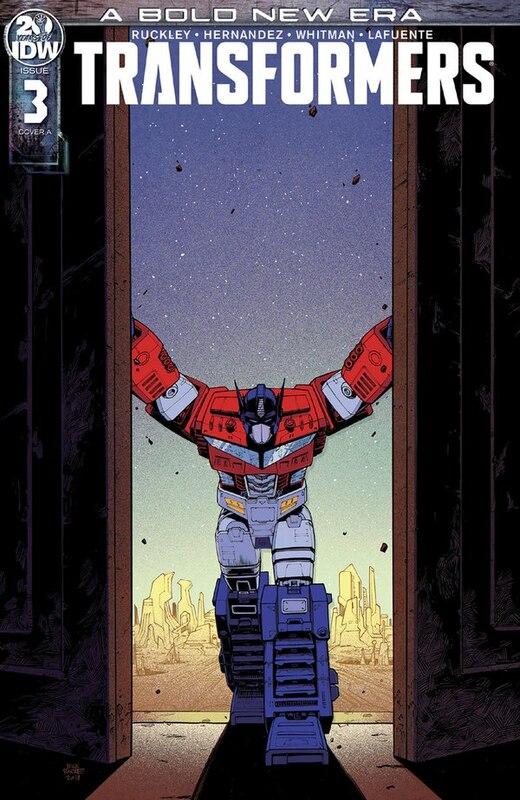 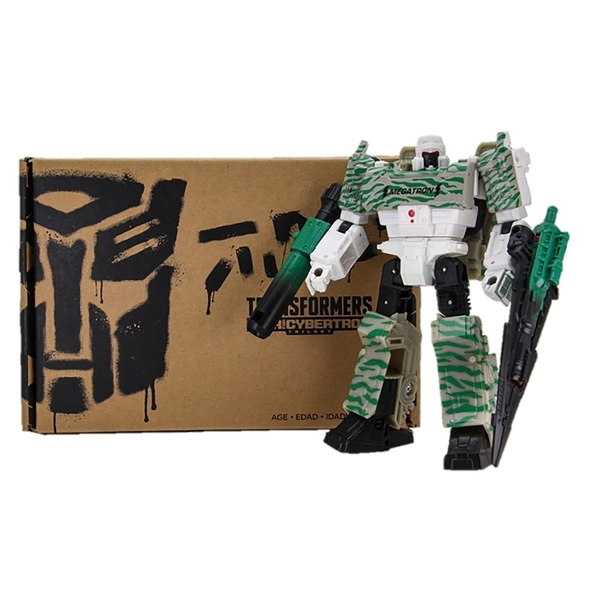 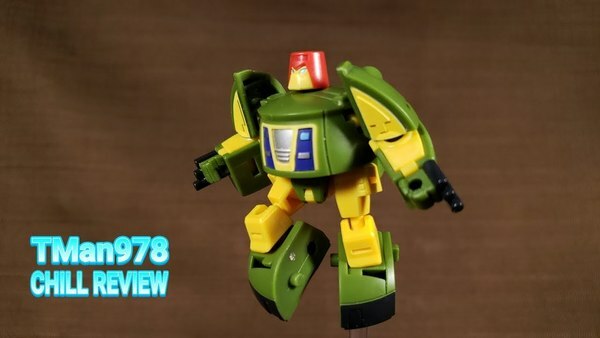 New Daily Deals From Megalopolis.Toys: PotP Voyager Starscream for $19.99 - More Deals ! 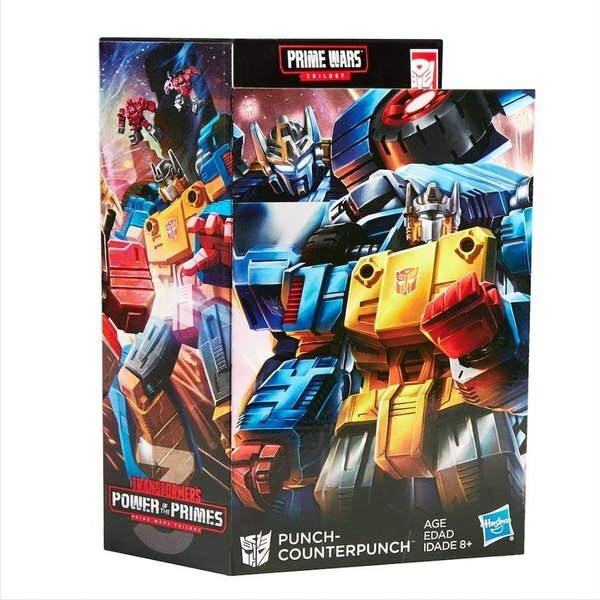 Generations Power Of The Primes Punch Counterpunch Back In Stock At Amazon!